Please join "Issue of Persons of Indian Origin (PIO)Card"
Attestation and legalisation of documents, and 'Consular Assistance' to Indian citizens living within the area of jurisdiction of the mission, including visiting seamen. please allow 3 working days for processing of visa applications. Foreign Nationals ordinarily resident of Tunisia should allow 4 working days for processing their visa applications. 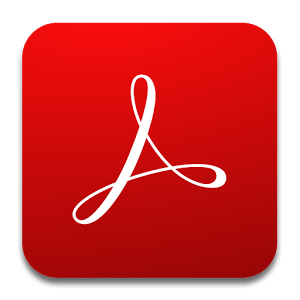 You would need an Adobe Acrobat reader, which can be freely downloaded.